Pull that lever and spin the reels – win (or lose) BIG! This is such a fun slot machine to play (we call them fruit machines in the UK). Not only is this customizable with a JSON data file (meaning you could control it from a back-end) but also, and unlike every other HTML5 slot game you’ve played, this one has an arm you actually pull and release to spin the reels – the graphics are lovingly crafted creating a stunning result! 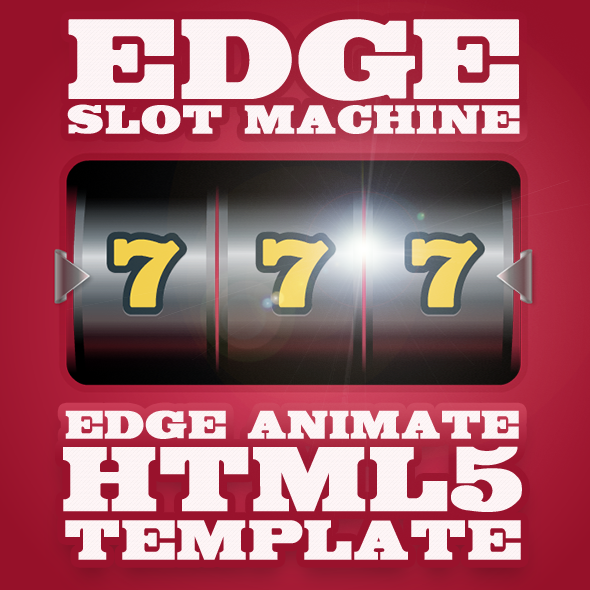 EdgeSlotMachine is designed for Edge Animate CC and powered by Greensock.